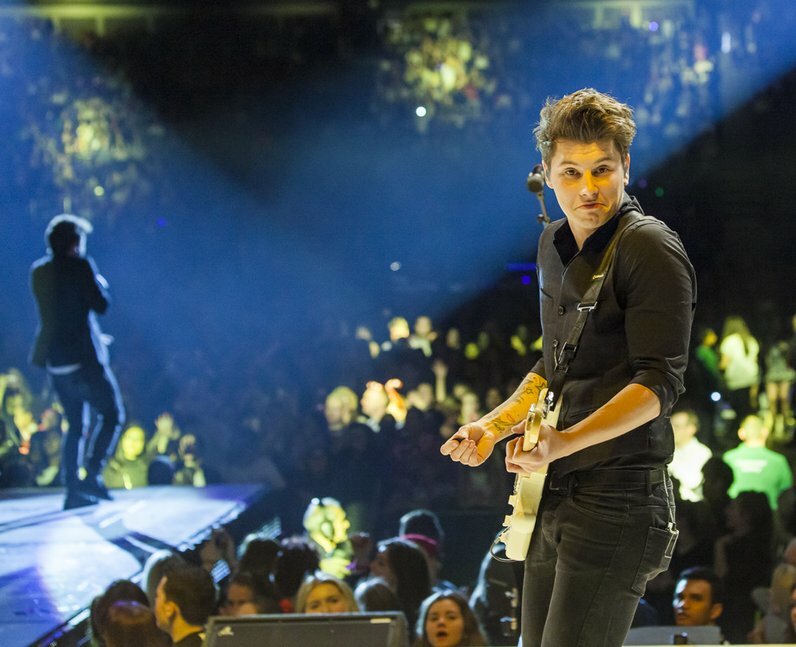 Jingle Bell Ball 2014: AMAZING Sunday Pictures Feat. Taylor Swift, Ed Sheeran And 5SOS! See the full gallery: Jingle Bell Ball 2014: AMAZING Sunday Pictures Feat. Taylor Swift, Ed Sheeran And 5SOS!